Dom started dancing at the age of 8 as a scholar of the Julie Borromeo’s Performing Arts Foundation, where he trained in ballet, tap, hiphop, international ballroom, jazz, and flamenco under the tutelage of no less than Julie and Rose Borromeo, Maricar Aragon, Anamarie Quirino, Ronilo Jaynario, and Angel Gomez, to name a few. At the age of 11 he was invited by the Philippine Ballet Theatre to guest in their production of “Romeo and Juliet”. Since then, he has been performing with the company in numerous productions such as The Nutcracker, La Bayadere, Pilipino Komiks, and The Merry Widow. 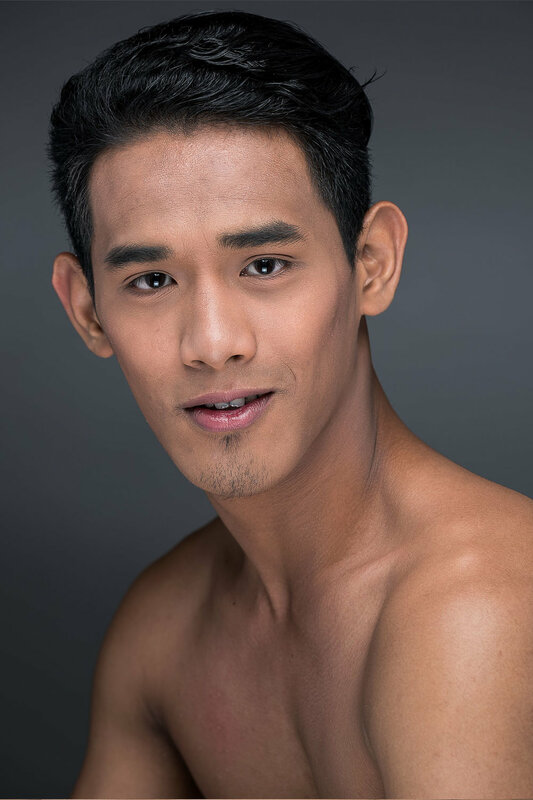 In 2018, after years of extensive training and exposure in the performing arts, he became a full time company member of the Philippine Ballet Theatre. Dom recently won the Gold medal in Classical Ballet category of the 2018 Hong Kong Challenge Cup Dance Competition. In that same year, he performed as Fritz and one of the Russian Trepak in Nutcracker. In 2018, Dominador performed as Fritz and one of the Russian Trepak in PBT’s Nutcracker.